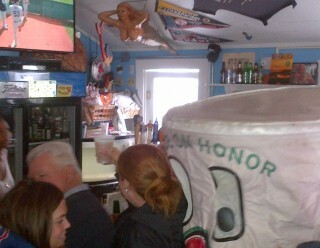 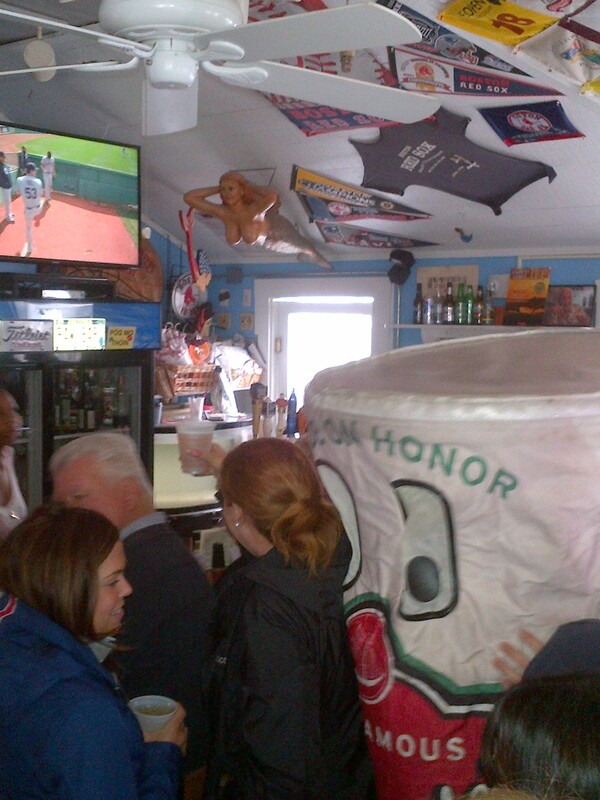 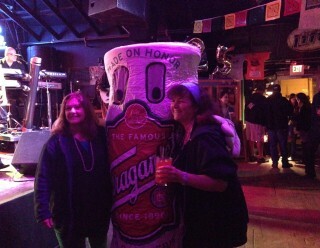 ‘Gansett won the challenge this weekend at the Raw Bar in Mashpee. 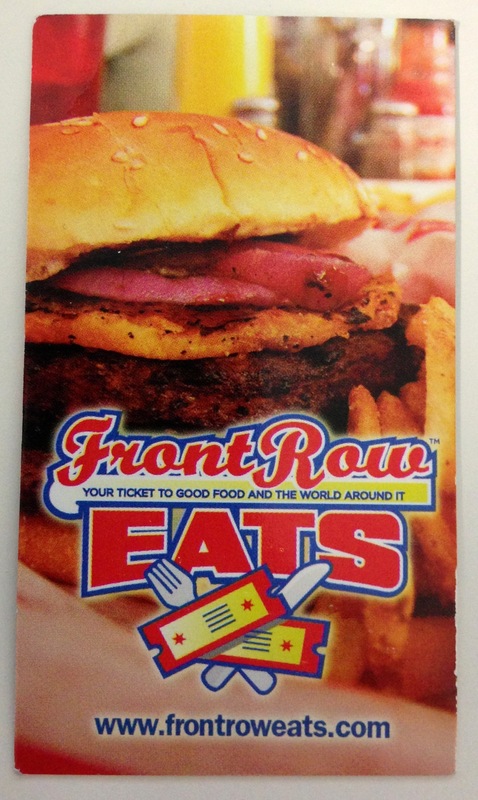 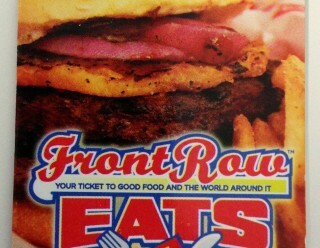 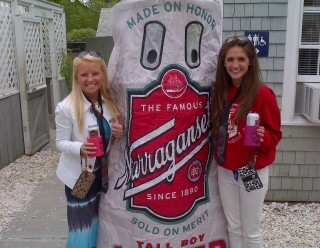 Proud to say we beat PBR fair and square. 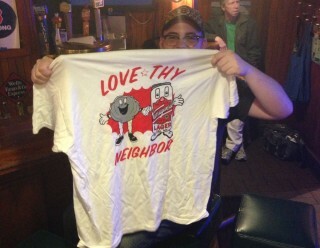 Looks like we might be dethroning them after all. 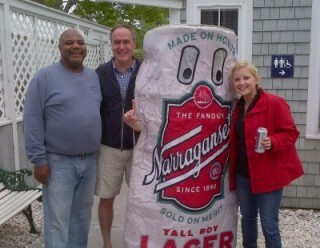 Steve Smith & The Nakeds were kicking off the unofficial start to summer at the Ocean Mist. 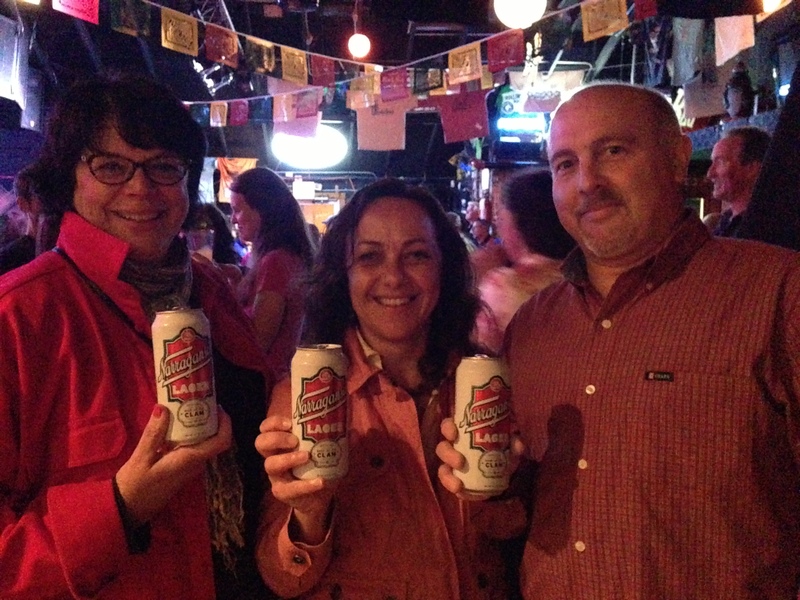 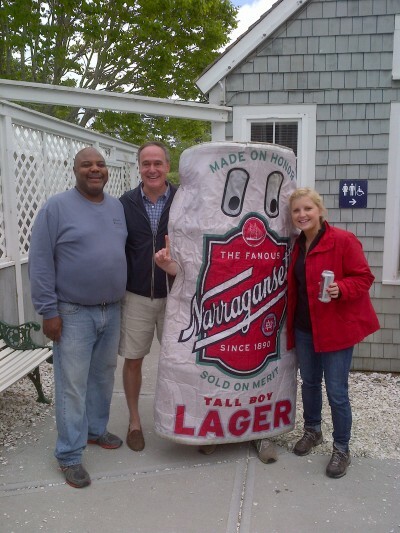 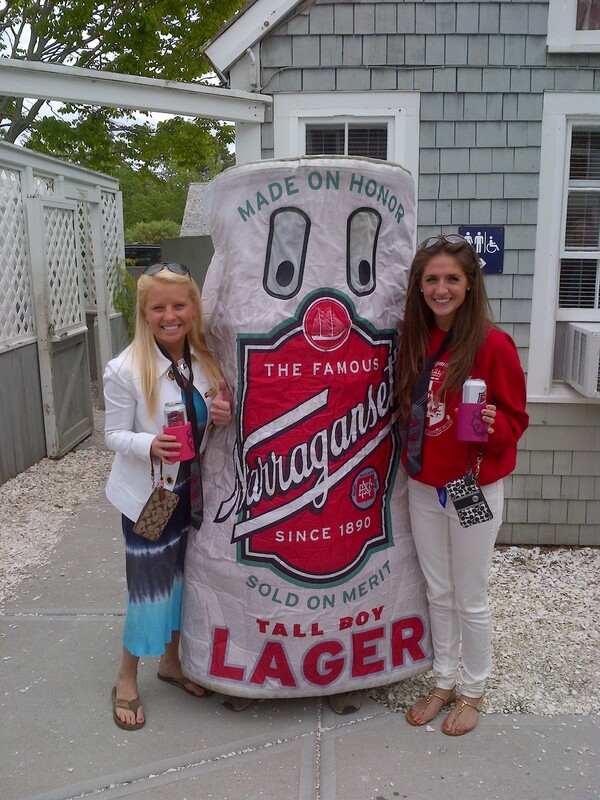 So TallBoy and the ‘Gansett Girls got in on the fun. 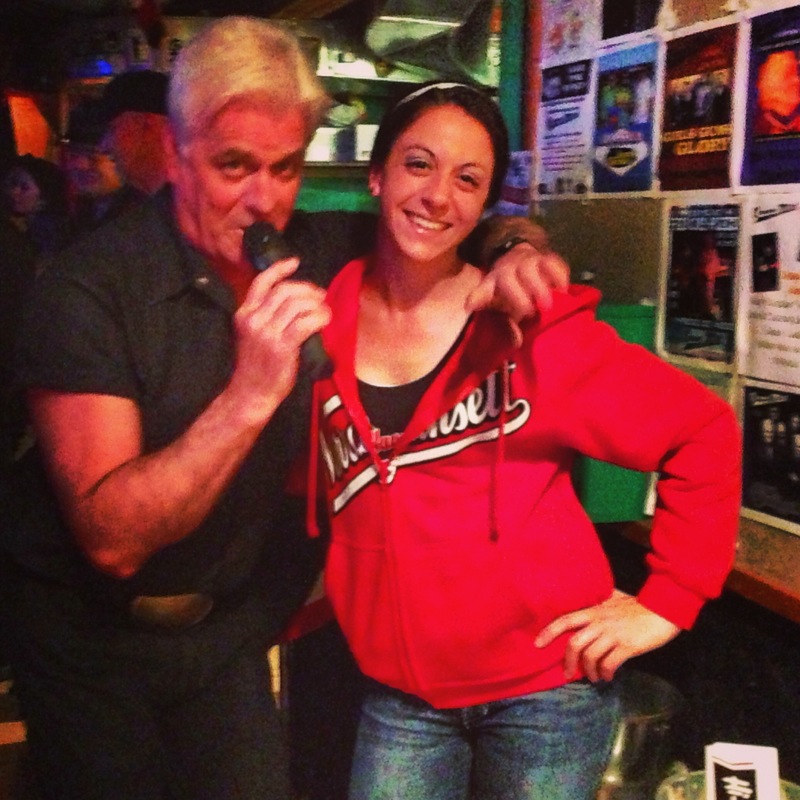 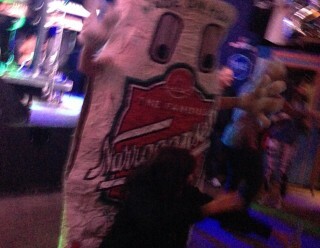 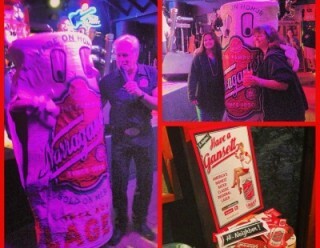 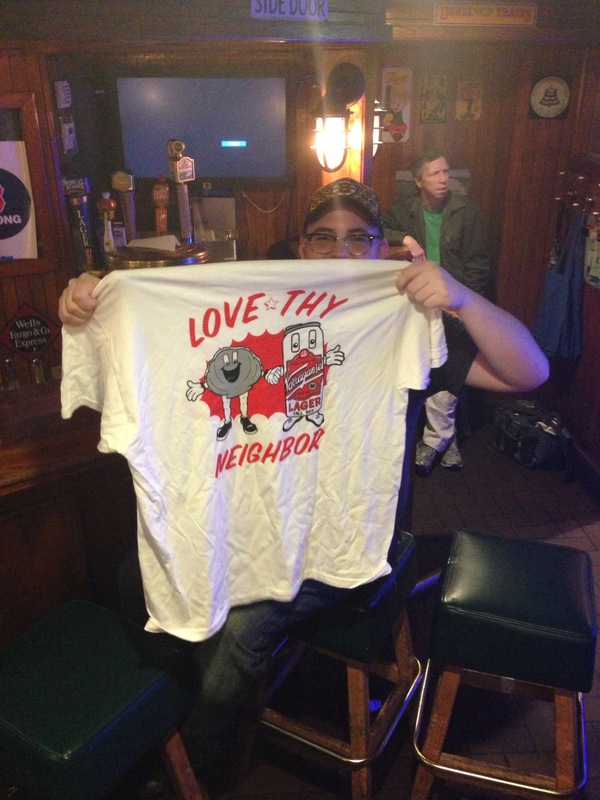 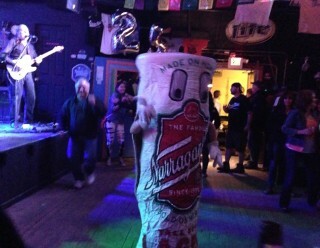 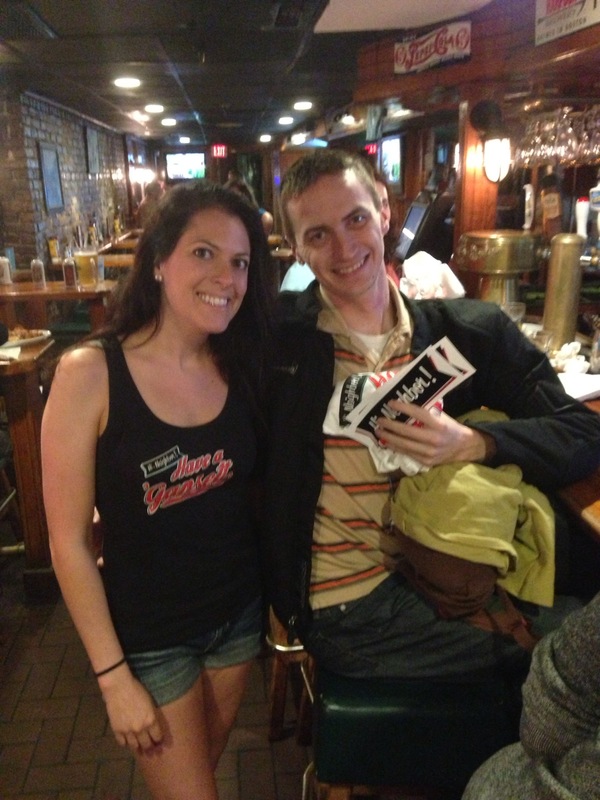 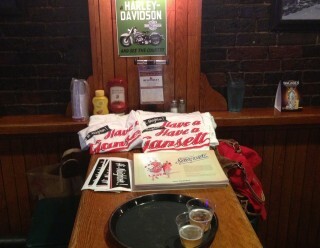 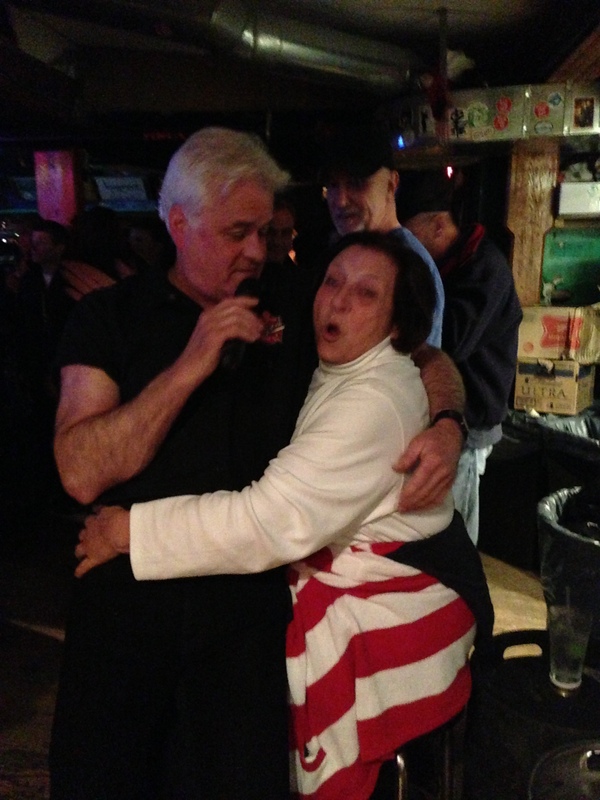 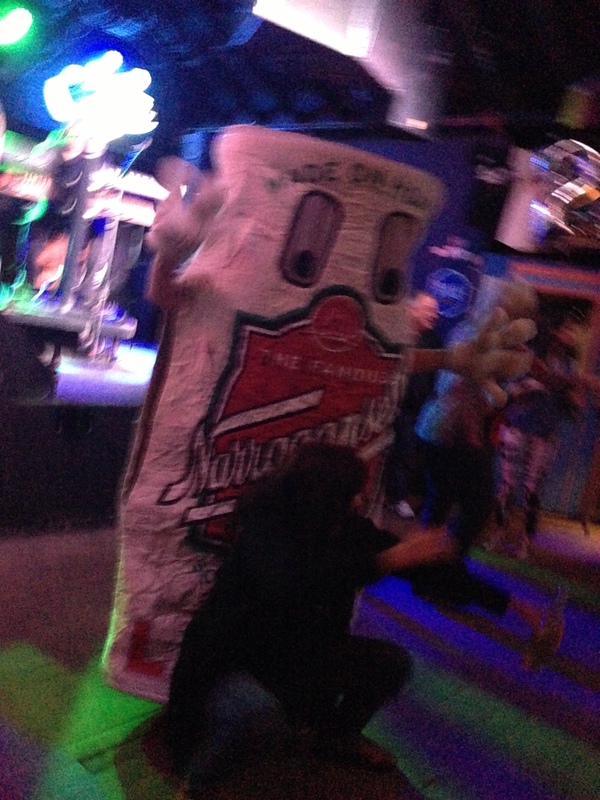 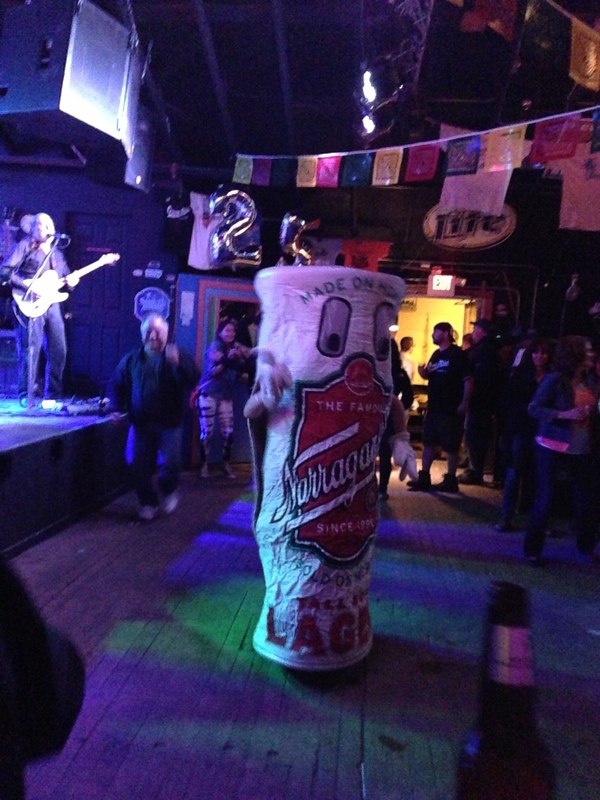 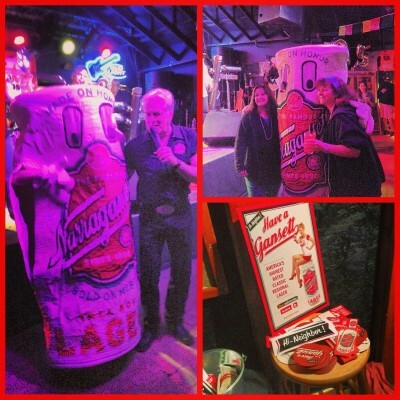 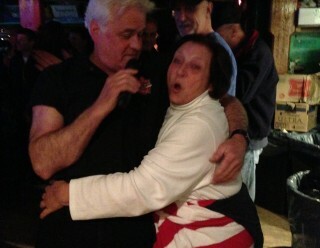 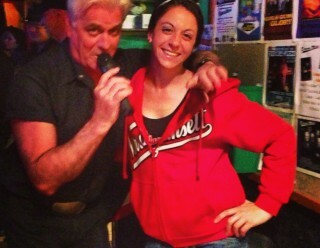 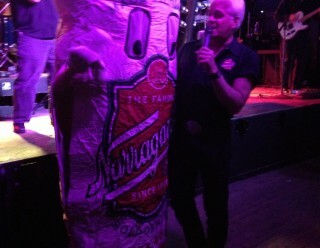 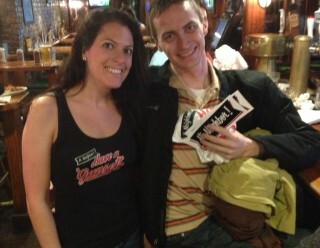 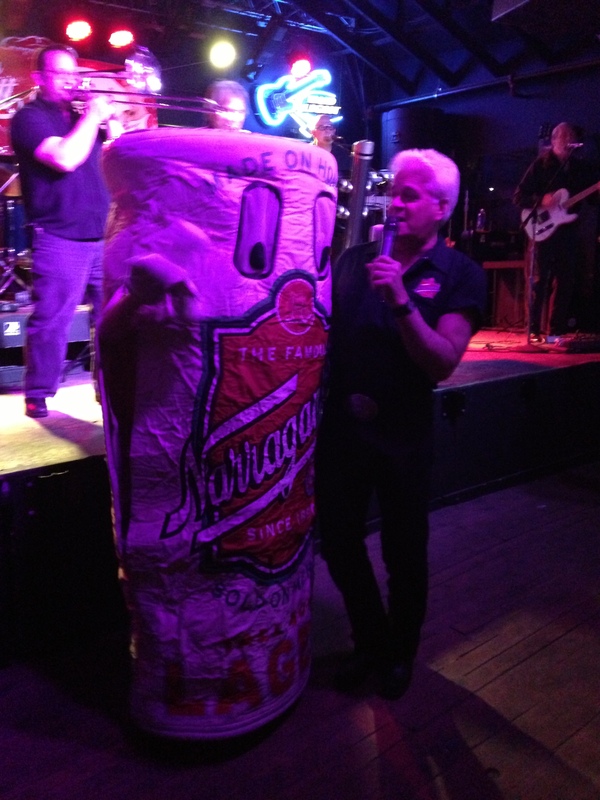 TallBoy danced on stage with the band as the girls raffled off ‘Gansett Gear prizes. 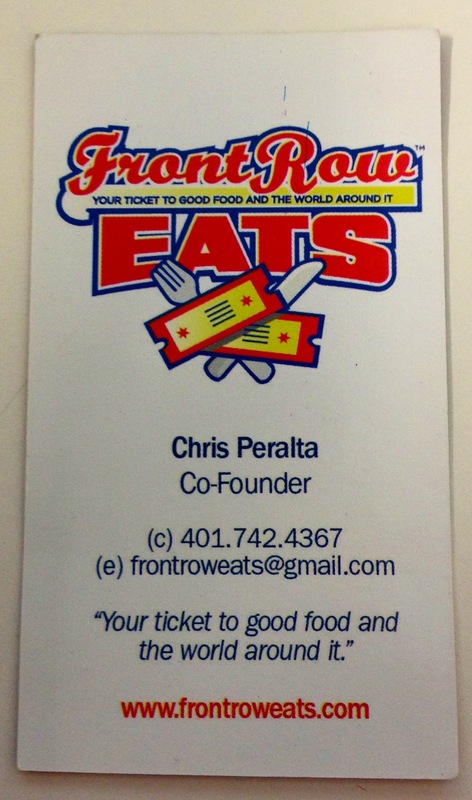 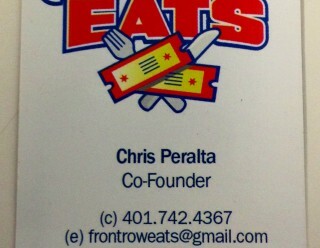 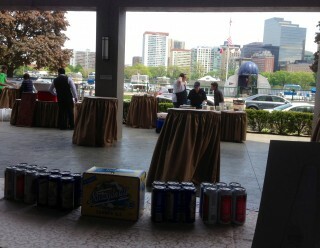 Chefs and Bloggers united in Boston’s Lamb Pro-Am. 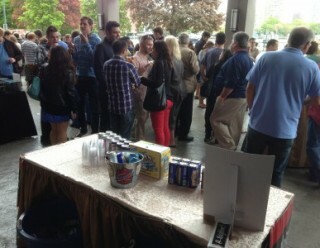 Fans of Lamb hosted this foodie delight where local chefs worked with food bloggers to create some tasty lamb dishes. 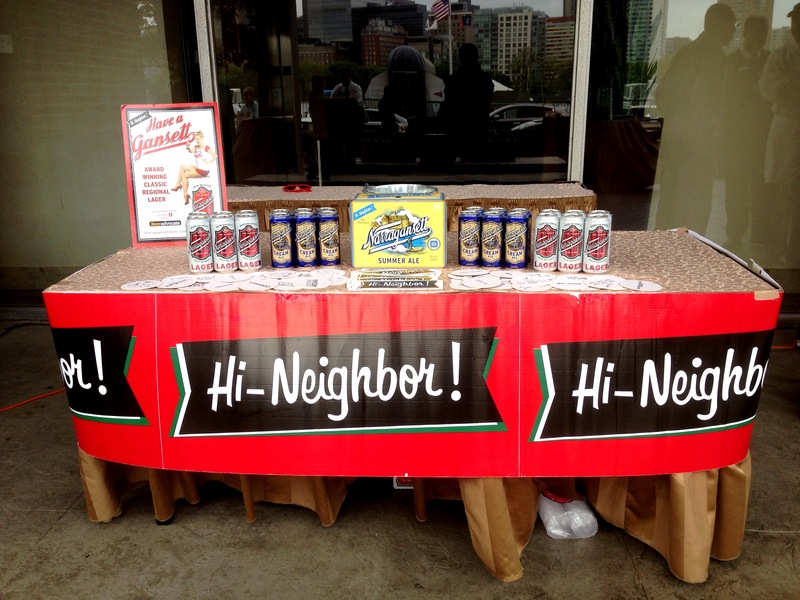 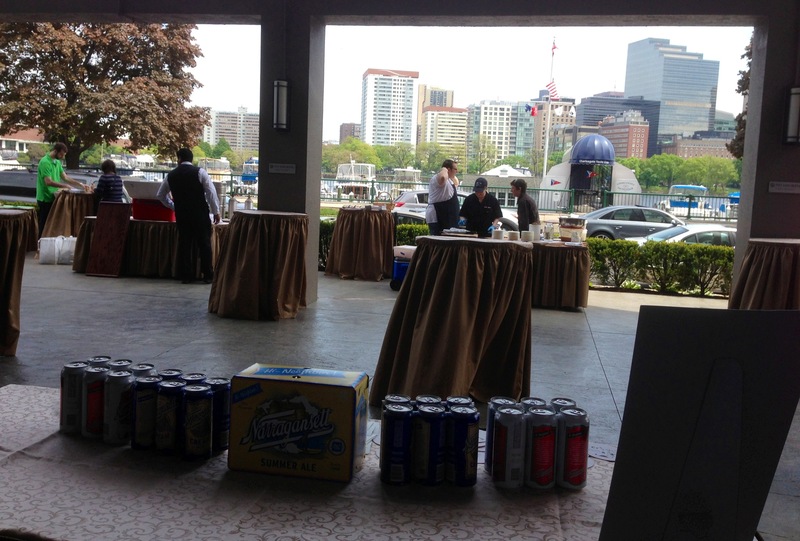 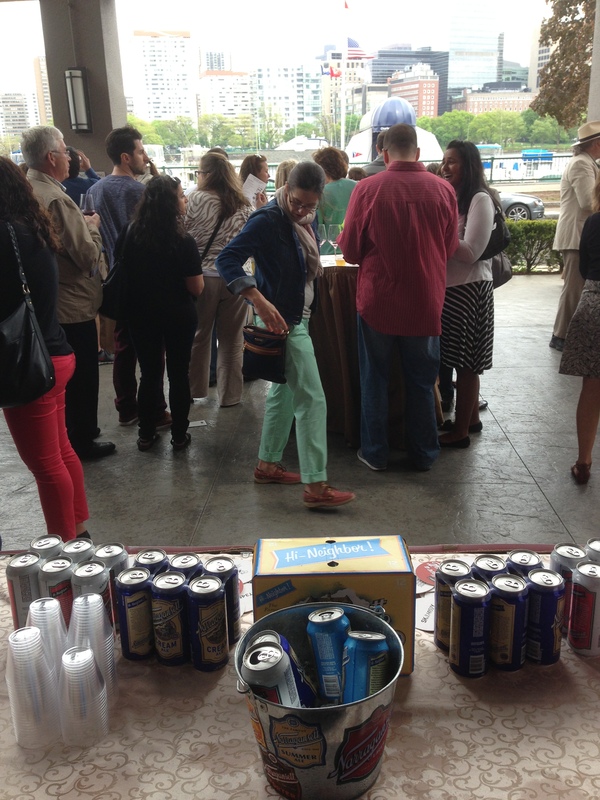 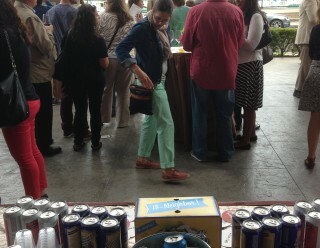 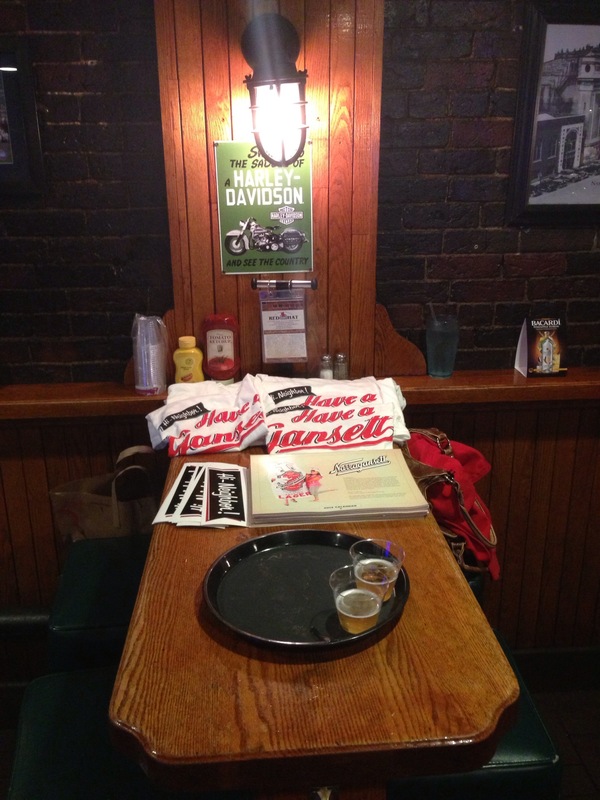 The attendees voted for their favorites and washed the dishes down with a ‘Gansett. 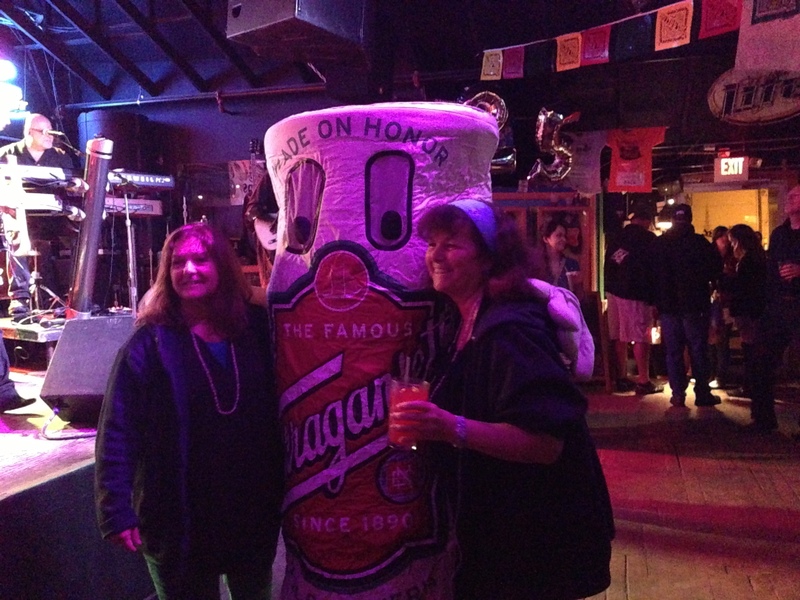 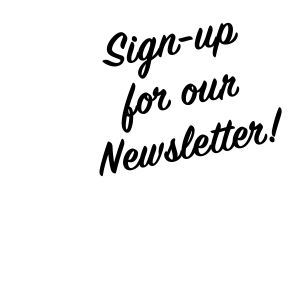 Check out photos from these events and more. 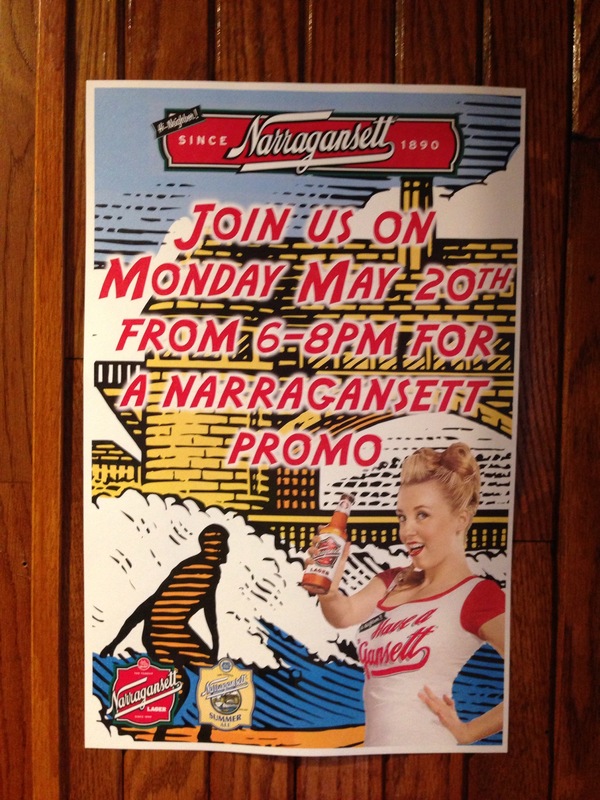 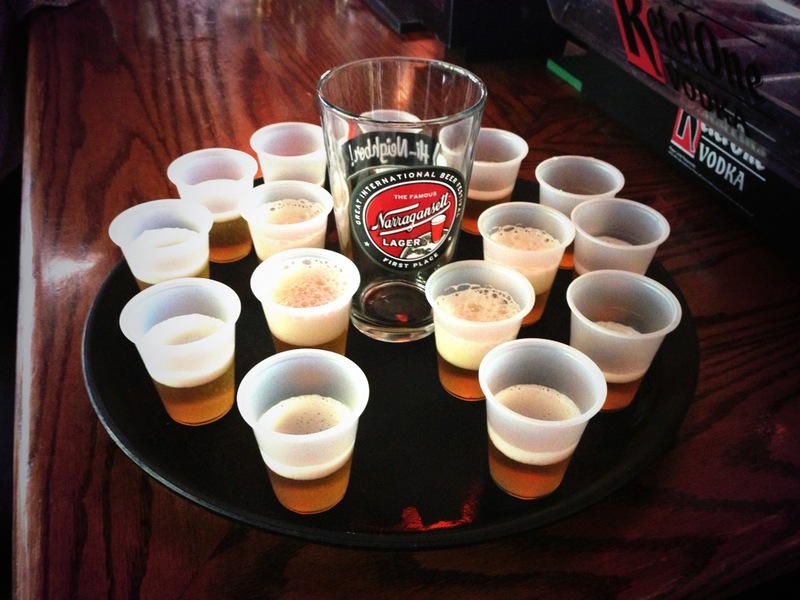 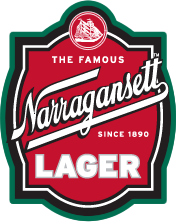 NOTE: By interacting with Narragansett Beer you agree that you are 21 years of age or older.